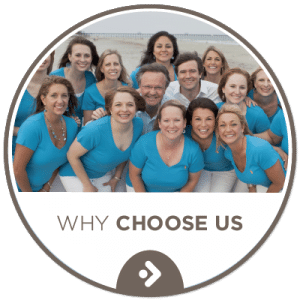 Orthodontist Dr. Richard E. Boyd and his talented orthodontic team have been creating exceptional smiles for over 30 years in Columbia SC and the surrounding areas of West Columbia, Forest Acres, Elgin, Lugoff, Blythewood, Red Bank, Irmo, and White Knoll, SC. At Boyd Orthodontics, we believe everyone deserves the quality of life, increased self-esteem, and joy that comes as a result of a beautiful healthy smile. When you visit either of our two convenient locations in Northeast Columbia or the Downtown area, you can feel the energy and dedication the Boyd Orthodontics Team delivers to every patient who walks through our doors. 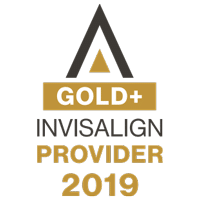 Invisalign and Invisalign Teen if you are concerned about wearing braces! Itero Digital scan impressions in just minutes. No more goopy impressions! Watch our videos to find out more about orthodontic treatment options and raving testimonials from our patients. The first step towards creating a beautiful healthy smiles is to schedule a complimentary exam! Contact Boyd Orthodontics at either of our two convenient locations and get ready to start smiling today! My youngest son got braces at Dr. Boyd's office six years ago. My son is autistic, and dentist/doctor appointments can be very difficult for him. Dr. Boyd is awesome and so is his staff. They never treated my son with impatience, even when it was difficult for him to comply with their directions. 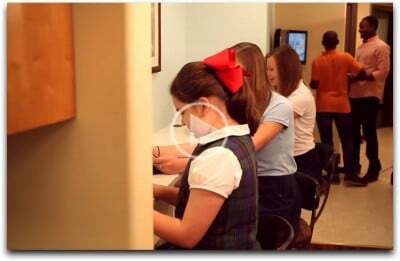 On top of the wonderful chair-side manner of the staff, which is reason enough to choose Dr. Boyd and his offices, they are also at the forefront of orthodontic technology. When we originally went in for a consultation, we had previously been told that the only way to correct my son's teeth would be through oral surgery, and that we should just leave well enough alone. Dr. Boyd immediately said that the dentist who had given us that advice was wrong and that braces would fix the problem, but it would take about four years. Well, he was wrong about that. It only took three years before my son got his braces off and he has a perfect smile to show for it. Recently (and this is after a full two years of no contact from us), my son's permanent retainer came out and we had to call to get an appointment. Not only did they know who was calling without me even having to say who I was, they managed to get us an appointment for the next day. All of the staff who had been there at his last appointment still remembered him, and the new staff is just as awesome and helpful as the rest. I can't recommend Dr. Boyd highly enough. Dr. Boyd and his orthodontic team did my braces when I was in middle school. I had them for 23 months! I ended up needing a second round of braces on my bottom teeth a couple of years or so after that. Those he put on free of charge. Which he didn’t have to do because I’m pretty sure it was because I didn’t wear my retainer and my teeth moved. Recently, I broke something on my permanent wire retainer and was able to get an appointment immediately. I went back this morning for the first time in, I don’t know, 7 or 8-ish years. I got there early and was right back out the door before the time my appointment was even scheduled for. Check in, repair retainer, check out. Done. The staff was as pleasant as always. It was nice to see a couple of familiar faces after such a long time! My son had his braces placed this morning, the entire Boyd Orthodontics team was so gracious to both of us. Our experience from initial consultation to todays visit was great. 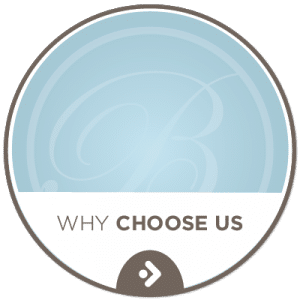 We are so glad we chose Boyd Orthodontics! We absolutely love Dr. Boyd and his staff. We have been seeing them for 3 years and my daughter will finally be getting her braces next week. We drive all the way from Lexington, because we love the way we are treated at Dr. Boyd’s office. The staff are so warm and welcoming and I couldn’t imagine going elsewhere.